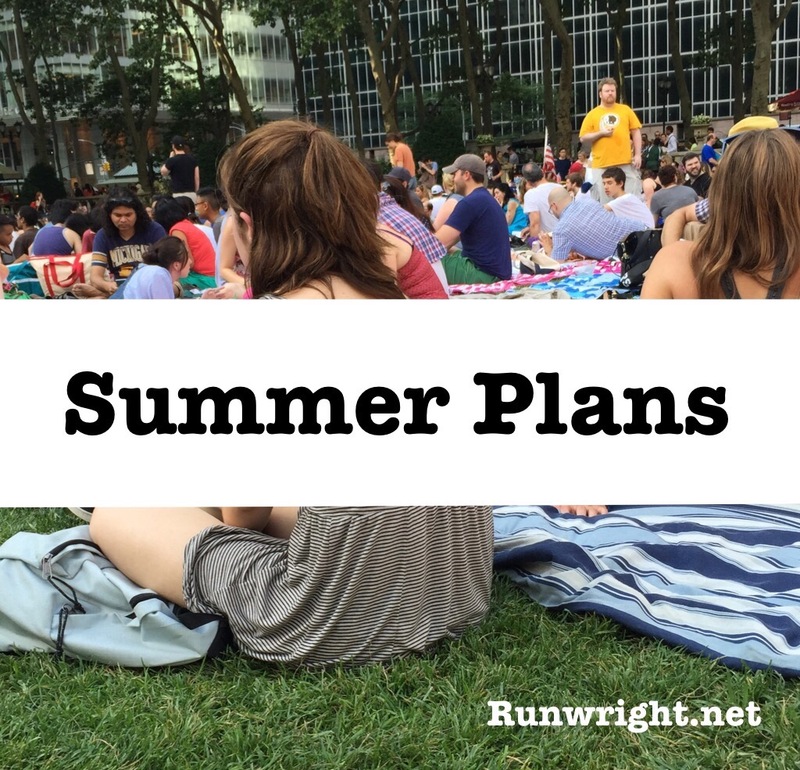 Every summer, I make a list of things I want to do/places to visit/activities to try. My birthday is around Labor Day weekend, the unofficial end of summer. What is on your schedule for the summer? Follow my adventures on Bloglovin, Instagram and Twitter. NYC is such a perfect place to be in the summer. So much to do! I love your summer goals. Thanks. I love how many free activities there are in the city and I’ve already started checking off items on the list. Great list! We do a summer list, but it’s more for our 7 year old than us LOL! We plan to go to the zoo, go to the pool, maybe the beach (but there are so many sharks right now), go to Legoland, do a karate tournament, run, that kind of thing. Thanks for the comment, Jennifer. Definitely be careful with the beach. I’m so scared by the shark stories on the news. I am just sticking with the pool with summer. You have great things on your list! I hope you accomplish them all!! I grew up really close to Dorney Park! I took tennis lessons and loved it! Hope you are having a good time with it. Wow! I need to make me a list too! Thanks for the inspiration! I love lists. It’s good for me to visualize what I want to accomplish each summer. Otherwise, I might spend every afternoon sitting in the park with a book. That’s good too but I like to mix it up. Please share your list. I’d love to see what you’re planning.